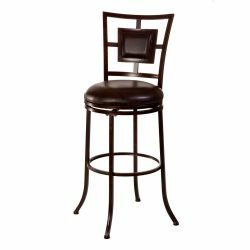 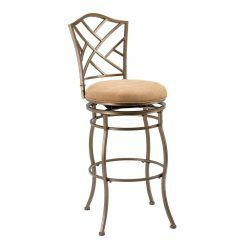 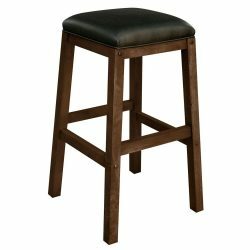 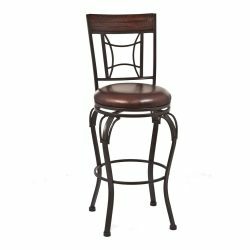 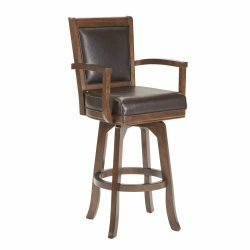 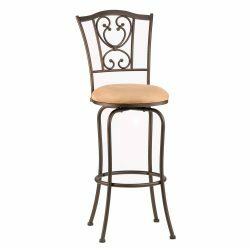 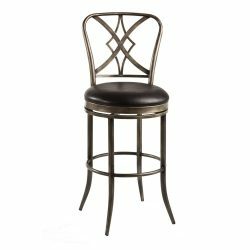 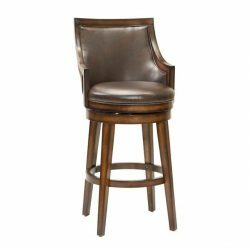 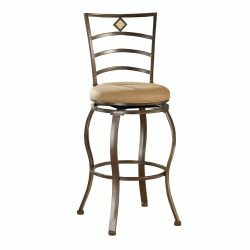 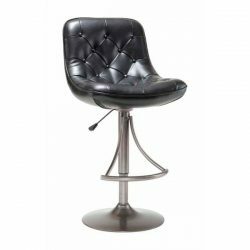 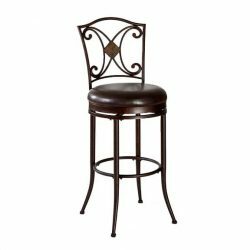 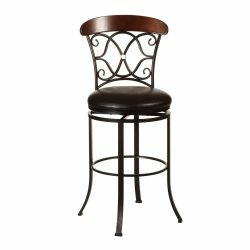 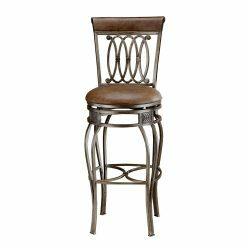 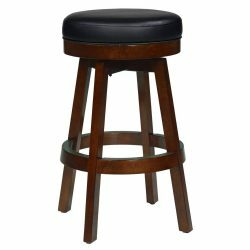 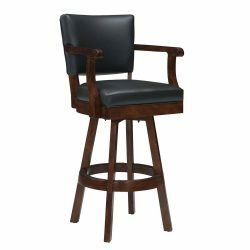 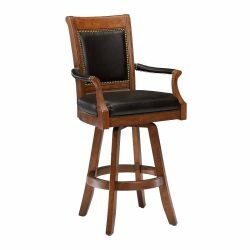 Pull up good times in your home with our huge selection of bar stools & kitchen stools in many designs, finishes, and fabrics. 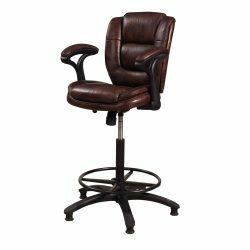 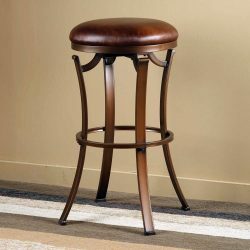 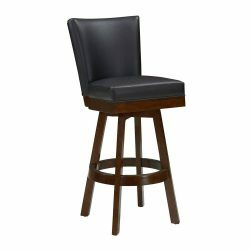 We have high-end stools in stock from C.L. 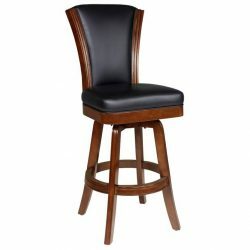 Bailey, Hillsdale Furniture, Imperial, and many other top brands.